As a blogger who owns a digital marketing company, I simply can’t be disconnected from the Internet for extended periods of time in order to vacation with the family. For years I’ve been seen booking campgrounds and hotels based upon their wifi capabilities. This isn’t the relaxing family vacation one dreams of…. Well that all changed recently when I was sent a Telus Mobile Internet Key to try out, who knew that I could work remotely from almost anywhere with a stronger signal than my phone receives? 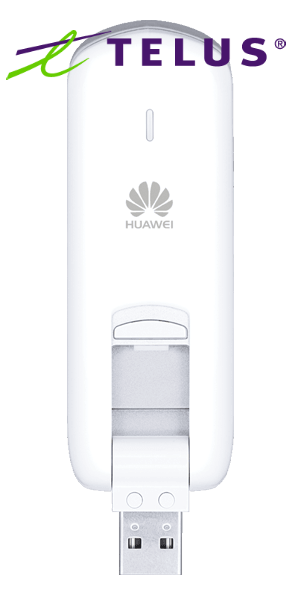 The Huawei Mobile Internet Key is a slick little number which makes life easier for anyone who wants to work remotely. With peak downloads speeds of up to 75 Mbps and average of 12-25 suddenly my working routine while away became easier. I instantly had access to a dedicated high-speed Telus network with no lag times and no installation frustrations. I simply took the Mobile Internet Key out of the box, plugged it into my laptop and my computer read the key and downloaded the software. 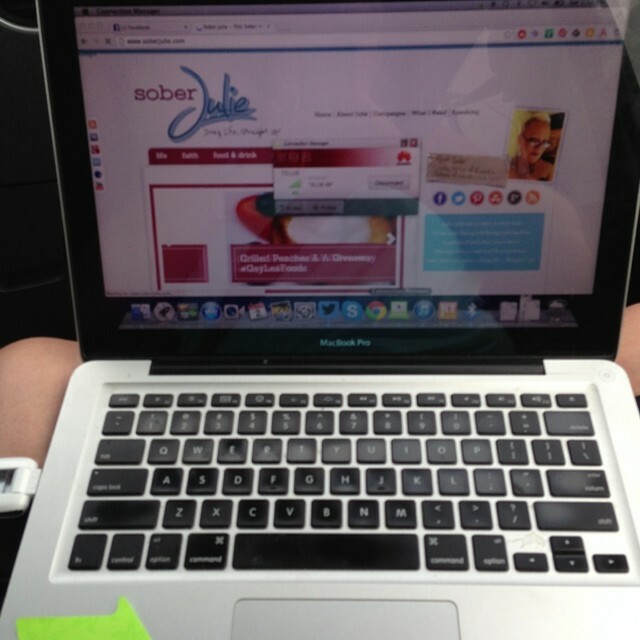 Within seconds I was online and able to work while on the long drive to Muskoka and while sitting at our summer retreat. How awesome is technology? As little as 5 years ago any kind of remote internet access cost far too much for me to afford, now thanks to companies like Telus I can afford to stay in touch while enjoying some well deserved family time. 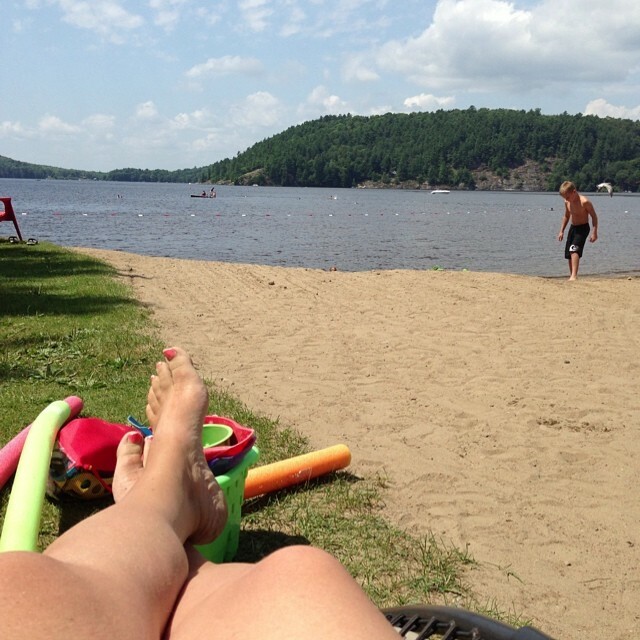 Each day I managed to sit on the beach, watching my children frolick while I stayed connected and got work done. This shot was actually taken and shared on social media using my laptop….I can think of no better office space. Telus believes in thinking outside the traditional corporate box and find new perspectives on common business challenges such as their employees’ workspaces. Telus understands that life doesn’t happen on a schedule. Flexible work at TELUS is about allowing their team members the opportunity to work where, when and how they are most effective. I can think of nobody better to give tips for working remotely this summer. 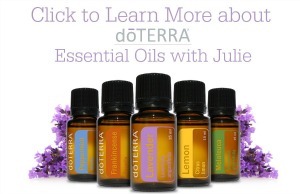 Thank you for these tips, Julie…this is great! the stick solution, of course. how could i have missed that? nice post julie. it is true isn’t it? rewind half a deceade and one can see the dilemmas of those days. one only quench the need for fast internet if he/ sh had a big wallet and didn’t mind those space restrictions.